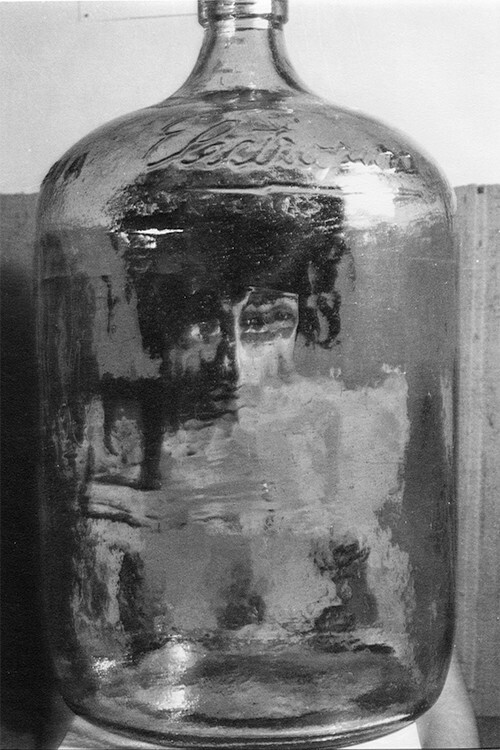 El botellón / The Flagon 1962 Silver Gelatin vintage print 9 4/8 in x 6 5/8 in. Kati Horna was a photojournalist and surrealist photographer, and is best known for her work during the Spanish Civil War. Born in Budapest, she moved around Europe and had a significant teenage affair with Robert Capa. She arrived in Mexico at the age of 27, where she became a major documentary photographer and significant artist, passing away in 2000.